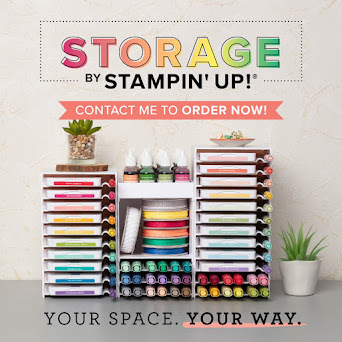 I love Washi tape, and over the next few weeks it's going to become very obvious as I reveal just how much Washi I have in my collection/stash/hidey-hole. It's so addictive to buy tape in such pretty colour and patterns. I want them all! 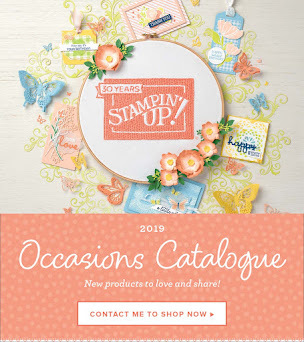 So when Stampin' Up! release their own range of Washi Tape, well I was in love and just couldn't help myself .... especially when they came in the very favourite colours of pink and yellow!! Well the technical term would be Gingham Garden Washi Tape! It's Washi Love! So when I decided to make a card to join a new member to our Avid Inkers SU family, well what a great opportunity to use my new tapes!! 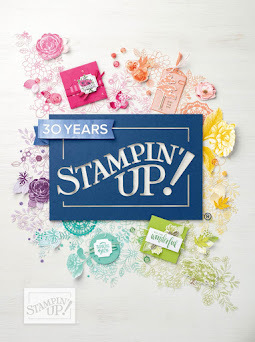 I stamped gorgeous blooms from the Morning Meadow stamp set (an exclusive hostess set). I love love love the colours of Daffodil Delight, Melon Mambo and Pacific Point. So bright and so cheery! I added lots of rhinestone gems too, as all pretty cards need bling and sparkle, and no you can never have enough!! See I told you the Washi tape in the Gingham Garden range was gorgeous!! 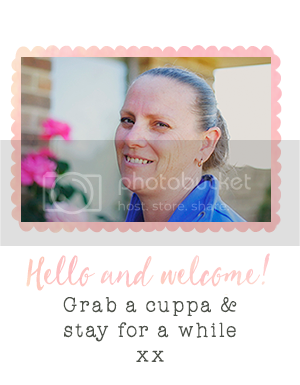 You can get some too - just click on this link and head to my online shop!